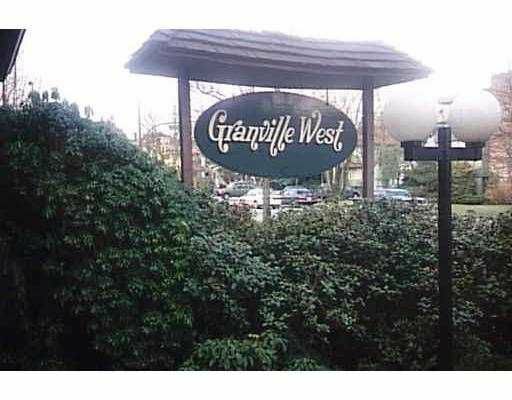 Spacious TOP FLOOR NE Corner 2 bedrooms is sought after solid building at W 12th & Burrard. Ste is spotless original condition and awaits your decorating ideas. Good sized principle rooms, very bright & generous sized balcony. 2 parking too! Building has been very well maint over the years with pride of ownership evident throughout the common areas & grounds. 1st viewings will be Tuesday October 31st. Realtors Open 10 till Noon.